This episode focuses on a crisis that residents of southeast Minnesota remember vividly. 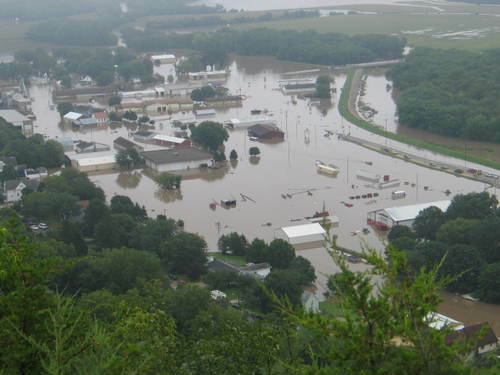 11 years ago, in August of 2007, southeast Minnesota experienced catastrophic flash flooding. Depending on location, 8-20 inches of rain fell very quickly over a short period of time, resulting in mudslides, roads and bridges being washed away, homes and businesses flooded, and seven people died as a result in the flooding. This episode gathers two separate interviewees who talked about the impact of the 2007 flood: Richard Cordes and Karla Bloem.